That was really good to know about billing software. Thanks for posting. Keep it up. 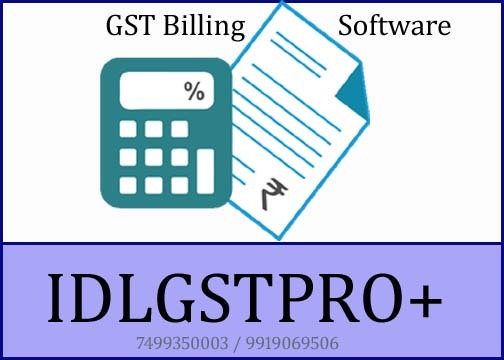 Thank you so much for introducing us with the GST ready software. Keep posting.